SQUIDS’ official soundtrack is here! 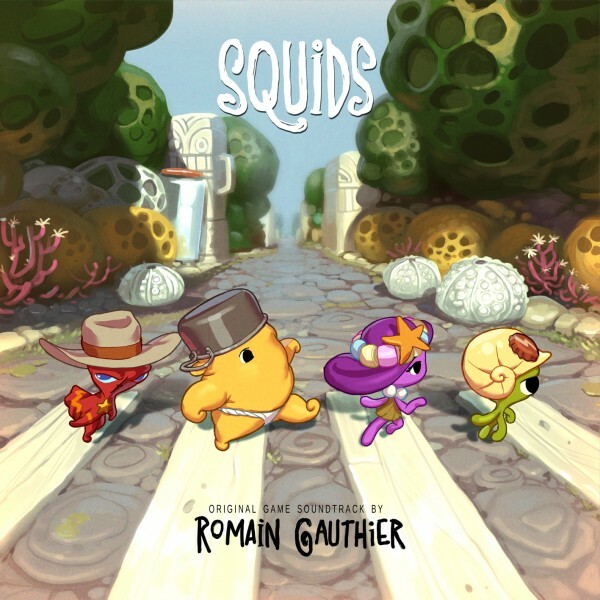 Hey gang, We are super happy to announce the official release of SQUIDS‘ soundtrack, amazingly composed by our friend and sound genius Romain Gauthier. The soundtrack can be downloaded on bandcamp for a « pay-what-you-want » fee, which possibly means 0$, if Christmas gifts left you broke. You can listen to all track directly on bandcamp, and I shall advise you to do so, or at least give a try to SQUIDS’ main theme. The OST is packed with a digital booklet showing the great art works of Jerome, our Art Director. Last but not least, SQUIDS is on sale for two days, with a price of 0.99$ instead of 1.99$. Time to give it a try if you didn’t already! With love, The Game Bakers.